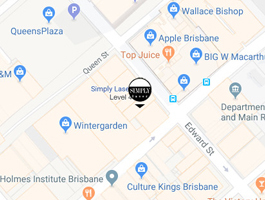 Simply Laser was recently featured as 'the' place for brows in the Brisbane CBD by The Urban List. Simply Laser’s HD Brows treatment is like a Blu Ray Player while your tweezers are a mere VCR. The brow specialists at Simply Laser assess factors like face shape and colouring before providing a unique treatment for each client to create high-definition eyebrows.